Did you know that a person who is bleeding can die from blood loss within five minutes? Five minutes! Bystanders can provide immediate life-saving help before emergency responders arrive on scene. 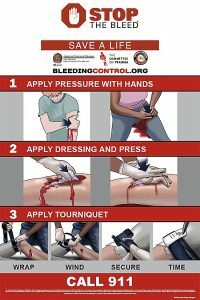 Launched in October 2015 by the White House, Stop the Bleed is a national awareness campaign to train the public how to treat bleeding emergencies. According to a recent National Academies of Science study, trauma is the leading cause of death for Americans under age 46. BVA offers a 2-hour Stop the Bleed class at our Training Center, 220 Idlewood Road. The $15 cost includes a tourniquet for you to keep in your home, car, or purse. 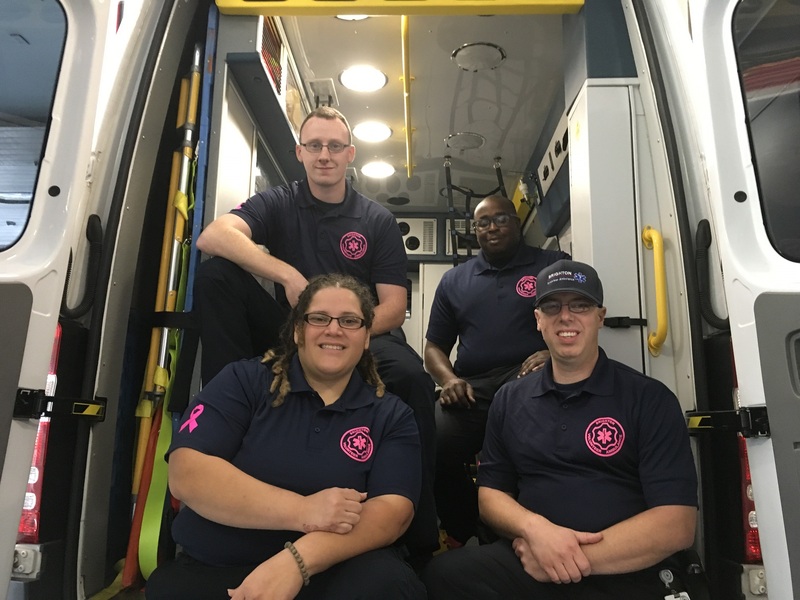 For more info or to find out when our next training class is scheduled, send an email to training.manager@brightonambulance.org.